Never miss the chance to add a great detail! Embroidery in unexpected places can be great! 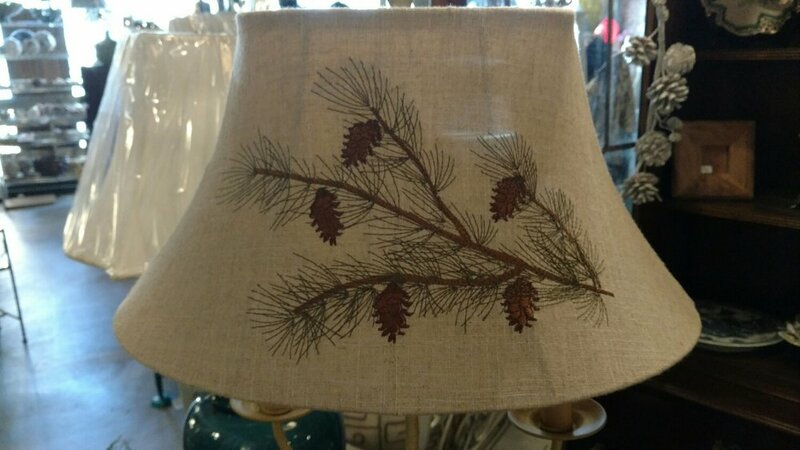 I love this lampshade in linen with pine branches stitched on! On table lamps and floor lamps!